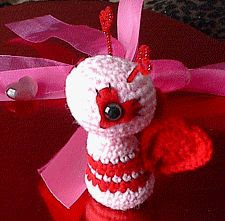 Free Amigurumi Patterns: Lovebug, just in time for Valentine's Day! I can't view this pattern and would really love to try it. Can you in any way fix the link or repost? For some reason, the url says "access denied", and it's not on the wayback machine, either. Which kind of leaves us at a dead end. 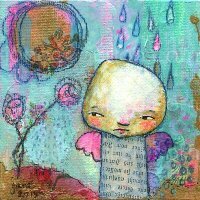 I'm not sure how livejournal works, so the blog may have been deleted or made private or something else. Thank you so much, Gloria! !